Spying the Caribbean’s dazzling turquoise in the near distance whilst being handed an ice-cold margarita made with Xtabentún—an anise liqueur from the surrounding Yucatán region—you realise here, set between sea and lush jungle, that you can find intimate sanctuary; you’re in a place where disconnection from the real world is not just a plausible prospect. It is positively reality. 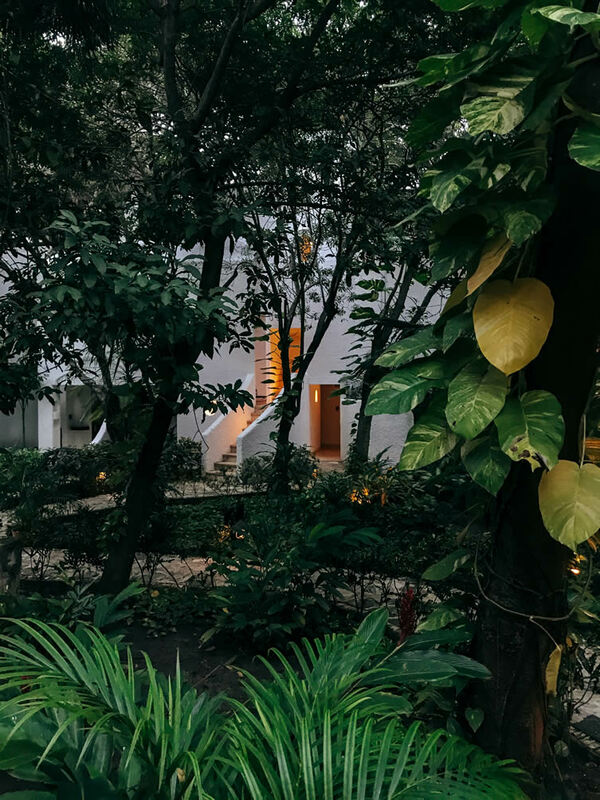 When Mexico City architect Jose Luis Moreno first discovered this part of the country, flying over its unspoilt terrain more than 40 years ago, he felt a sense of destiny. 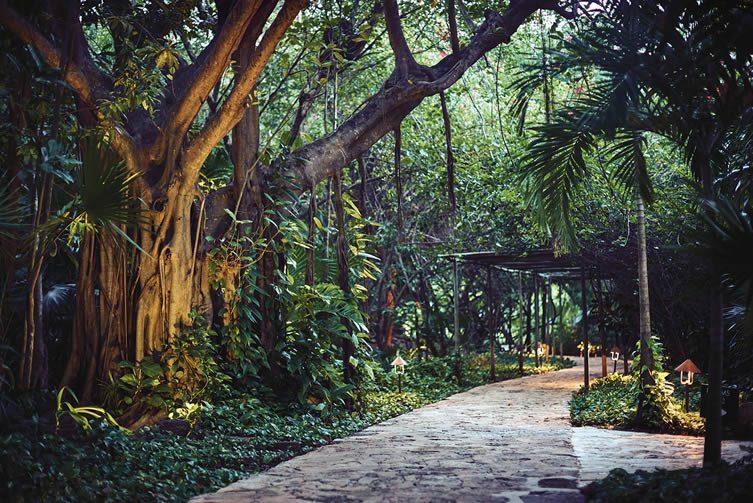 Built from local materials (including palm, bamboo, and stone quarried in Mérida), the Belmond Maroma Resort & Spa now occupies the original building he called home, plus subsequent outhouses the architect would build over the years. 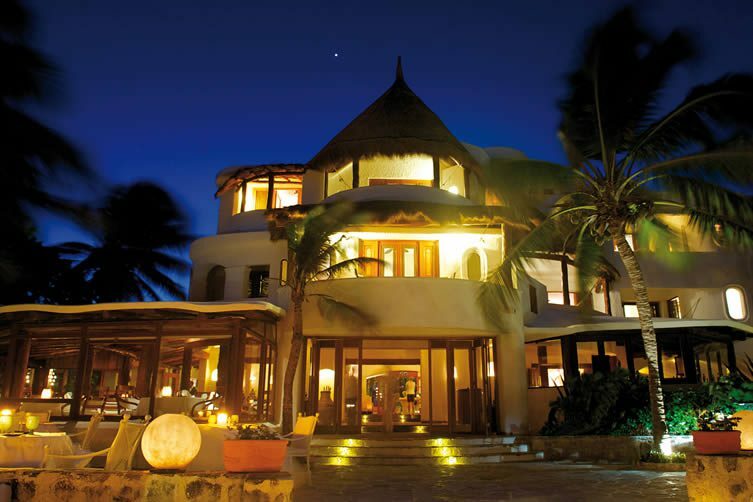 Today, the property is a weaving formation of charming two and three-storey whitewashed, thatched-roofed buildings—dotted around rich and verdant flora, all set along the fringe of an entirely delightful white sand beach; its powdery make-up a dream to set foot on, a transformative experience where serenity strikes. 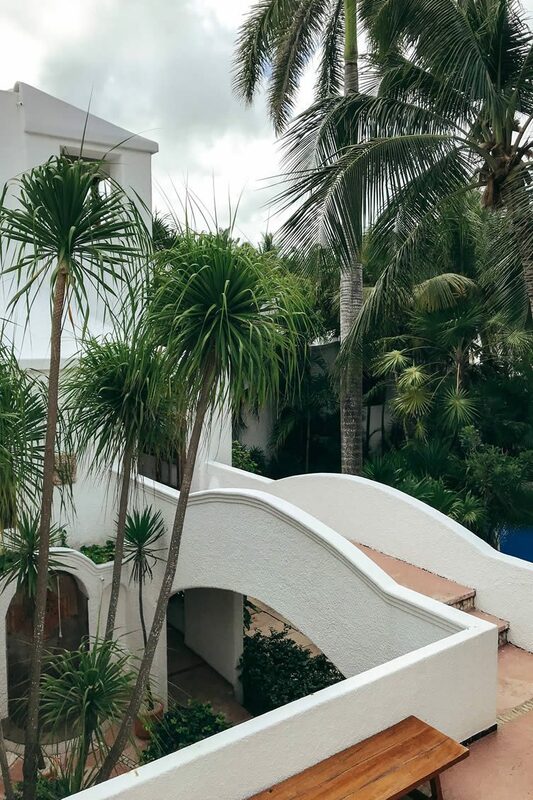 A labyrinth of paths wind around the luxury resort, meandering past two tennis courts, three swimming pools, a gym, and the Kinan Spa. Once dusk falls, these gardens come alive with birdsong, the rustle of small mammals scurrying, and the soothing hum of crickets. 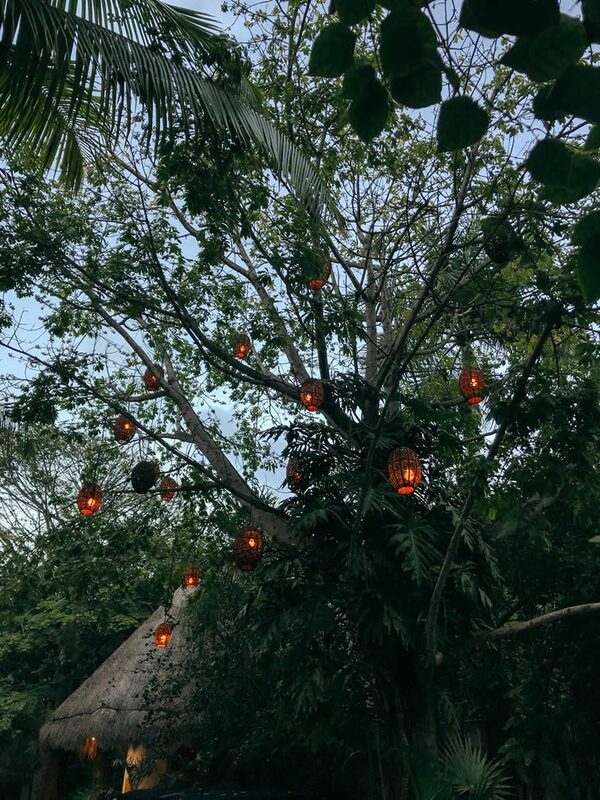 Candles, lit each nightfall and dotted around the entirety of the grounds, offer a sense of calm and serenity that whisks you back to the secluded paradise Moreno discovered. 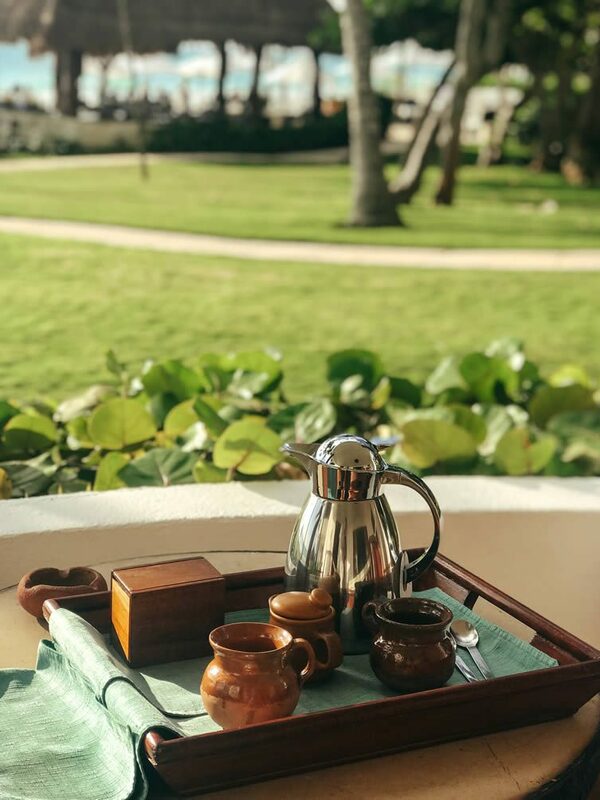 Our large private thatched-roof terrace, decked out in hand-carved furniture and an all-consuming hammock, will become the spot where we eagerly await delivery of our morning coffee service each morning; accompanied by the regular appearance of a cheeky coati. 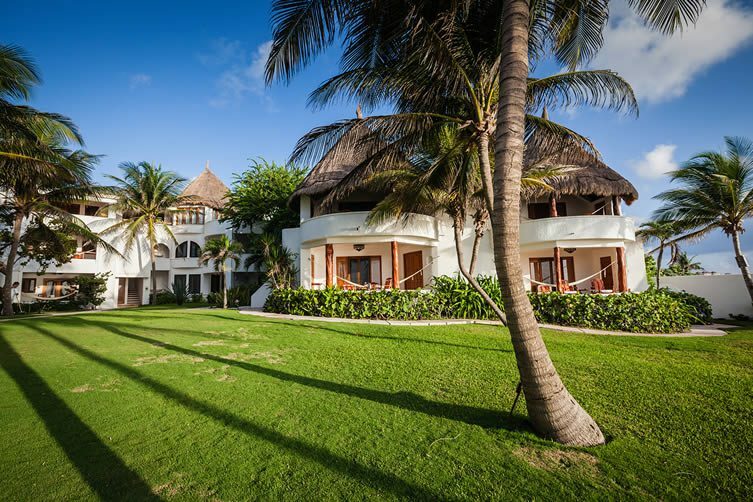 That margarita in-hand, we’re taken on an informative tour of the paradisiacal grounds before arriving at our luxury beachfront accommodation; entering via a large private thatched-roof terrace decked out in hand-carved furniture and an all-consuming hammock. 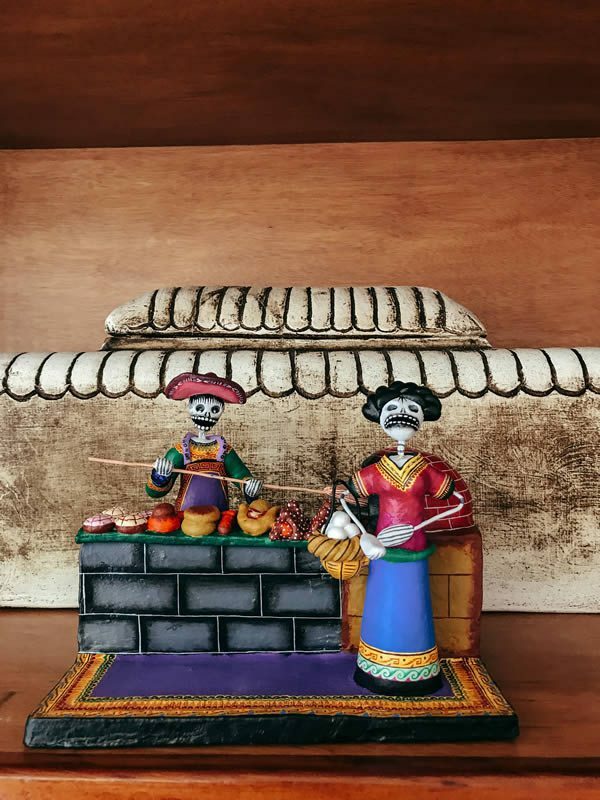 A traditional Day of the Dead sculpture overlooks a bar area stocked with local produce and craft tequila. It will become the spot where we eagerly await delivery of our morning coffee service each morning; accompanied by the regular appearance of a cheeky coati (a huggable member of the raccoon family) trying its best to make off with our sugar. Inside the suite, our kingsize bed faces the ocean. Still to have fully recovered from jet lag, we’re able to enjoy memorable sunrises, made all the more serene by the lingering scent of aromatherapy oil left to burn through the night as part of a comprehensive turndown service. Typical Mexican design and touches that take you closer to the traditional Yucatán lifestyle feature throughout the haçienda-style rooms, be that handmade furniture using local materials or the stone tiled flooring that leads from your room into the ensuite before making up an expansive soaking tub; easily big enough for two and adorned with locally and sustainably produced Mayan bath products. 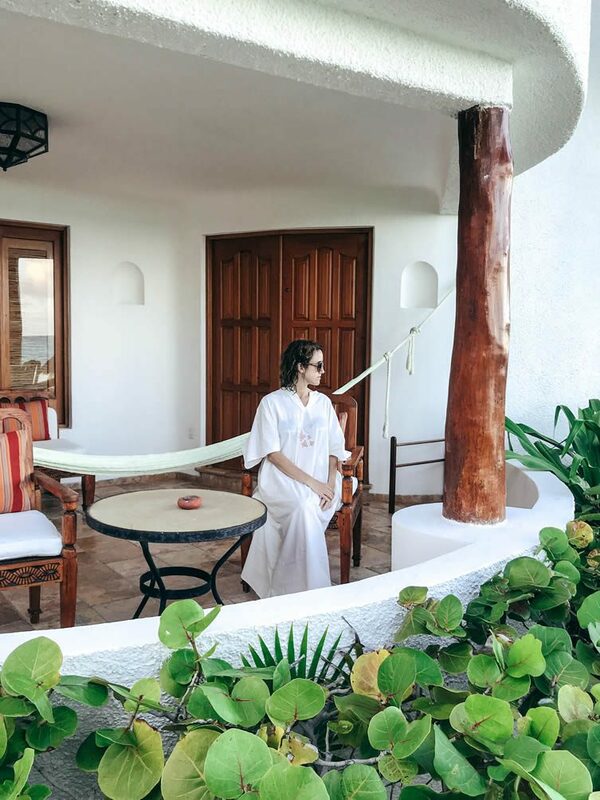 A traditional Day of the Dead sculpture overlooks a bar area stocked with local produce and craft tequila, whilst handsome earthenware—used through the resort as a whole—is always to hand; long, flowing kaftans keep you in a constant state of bliss. 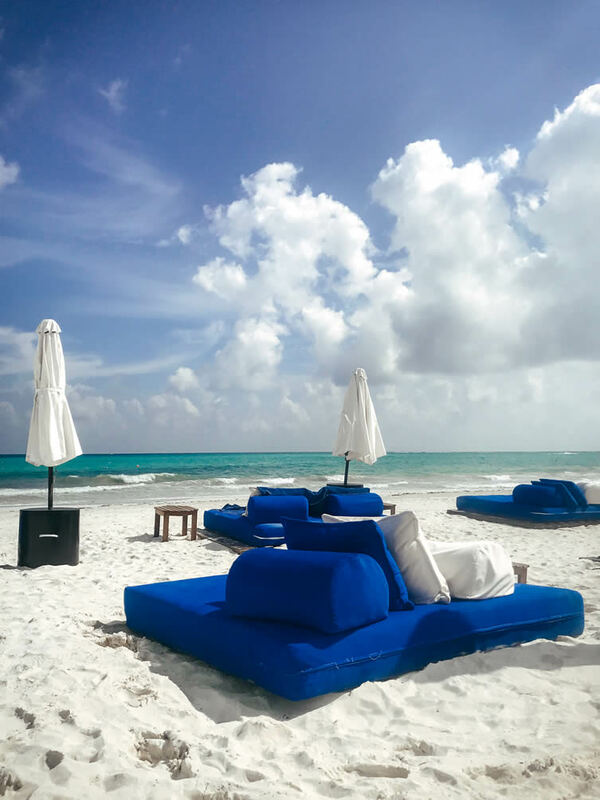 The location of the Belmond Maroma Resort & Spa, on a luxurious stretch of coastline on the Riviera Maya, makes tearing oneself away from the utopia of your bedroom a little more bearable—the beachside retreat feeling a million miles away from nearby Playa Del Carmen or Cancun. Still to have fully recovered from jet lag, we’re able to enjoy memorable sunrises, made all the more serene by the lingering scent of aromatherapy oil left to burn through the night as part of a comprehensive turndown service. 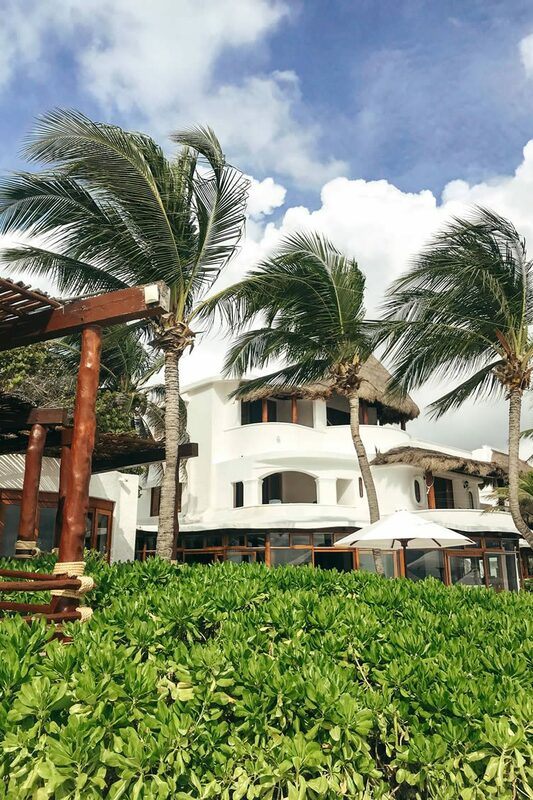 The location of the Belmond Maroma Resort & Spa, on a luxurious stretch of coastline on the Riviera Maya, makes tearing oneself away from the utopia of your bedroom a little more bearable—the retreat feeling a million miles away from nearby Playa Del Carmen or Cancun. Beach butlers attentively arrange your loungers, placing down a menu from waterfront beach hut bar Freddy’s; often popping by with complimentary refreshments of ice pops and fruit. 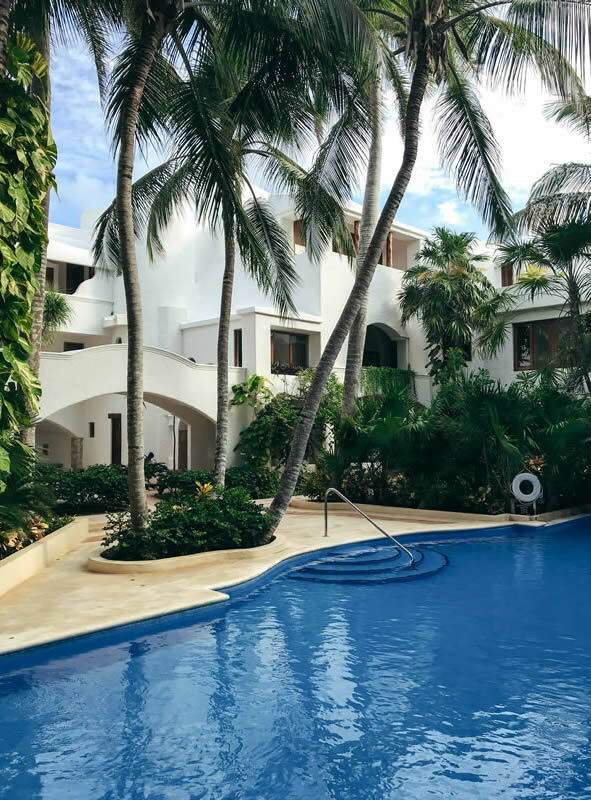 The luxury resort also boasts the Mesoamerican Barrier Reef System (also known as the Great Mayan Reef, it stretches from here as far as the Bay Islands of Honduras) right off its shore, where guests can dive and snorkel with qualified instructors. 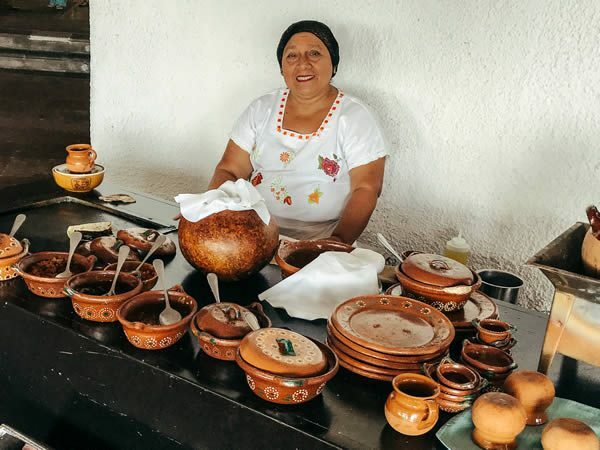 Tia Dalia, ready each morning to prepare her incredible homemade quesadillas at breakfast time. 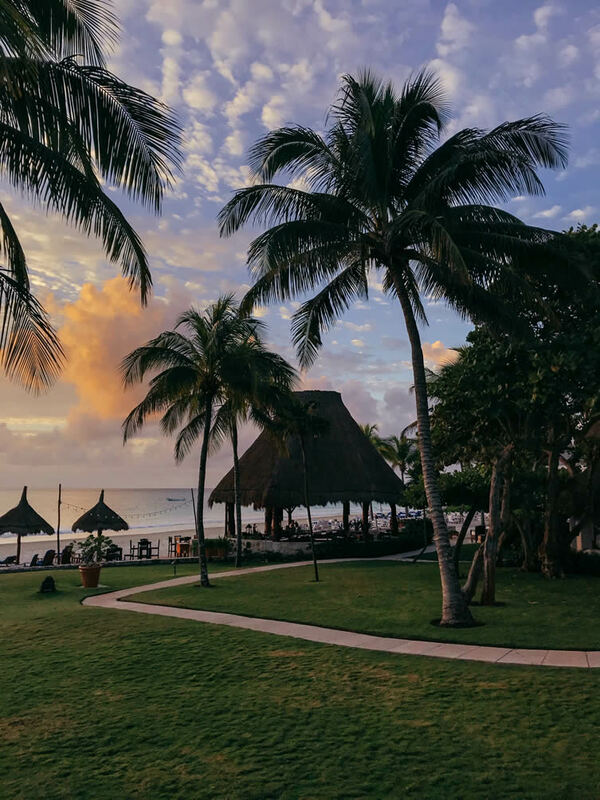 There are two restaurants at the Maroma: El Sol, serving contemporary Mexican cuisine, and El Restaurante, a more casual affair with a terrace overlooking the beach and a clutch of tables set on the sand for peak romance. It’s the latter where you’re served up a serious breakfast. Seasonal fruit, hand-made jams and marmalade, pastries, yoghurt, and muesli as a starter to a choice of Mexican hotplates, made-to-order quesadillas, or indulgent American pancakes and waffles. 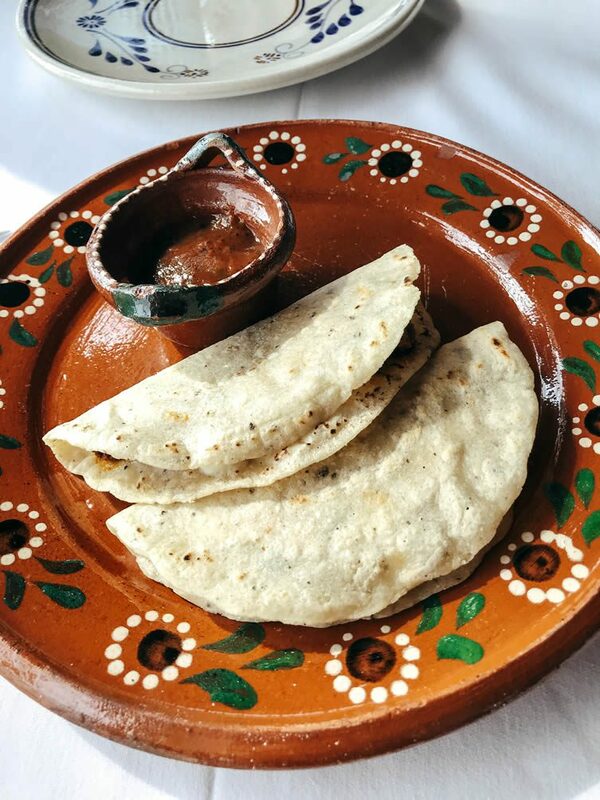 Open for breakfast, lunch, and dinner, we end our first day back at El Restaurante; this time sipping on margaritas and dining on a starter of lamb tacos and Mayan Octopus, followed by typical Mexican tortilla soup, a mixed grilled seafood platter, and rib eye steak. 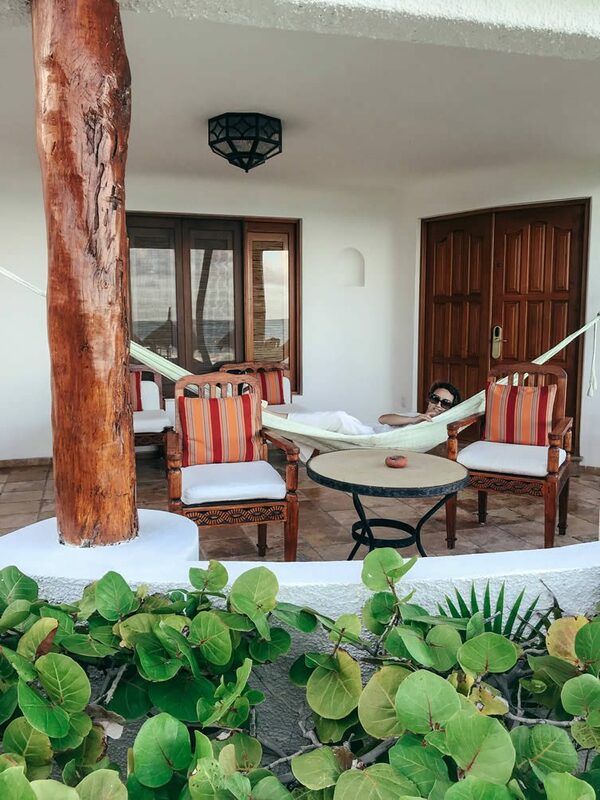 It’s an idyllic spot, and we pop by Freddy’s bar for mezcal before heading back—toes in the sand—to our room; by which point has been lit by the twinkle of tea-light candles, fresh kaftans neatly placed on our bed. El Restaurante serves up a serious breakfast. 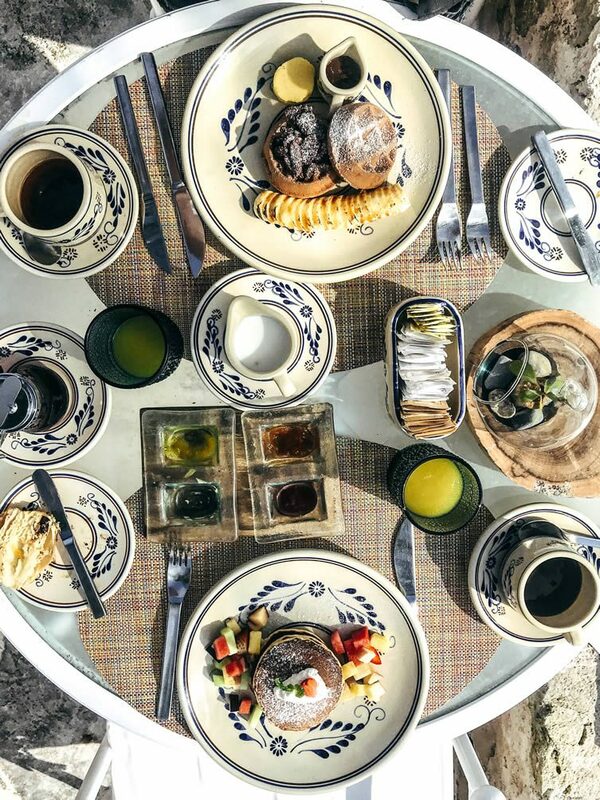 Seasonal fruit, hand-made jams and marmalade, pastries, yoghurt, and muesli as a starter to a choice of Mexican hotplates, made-to-order quesadillas, or indulgent American pancakes and waffles. 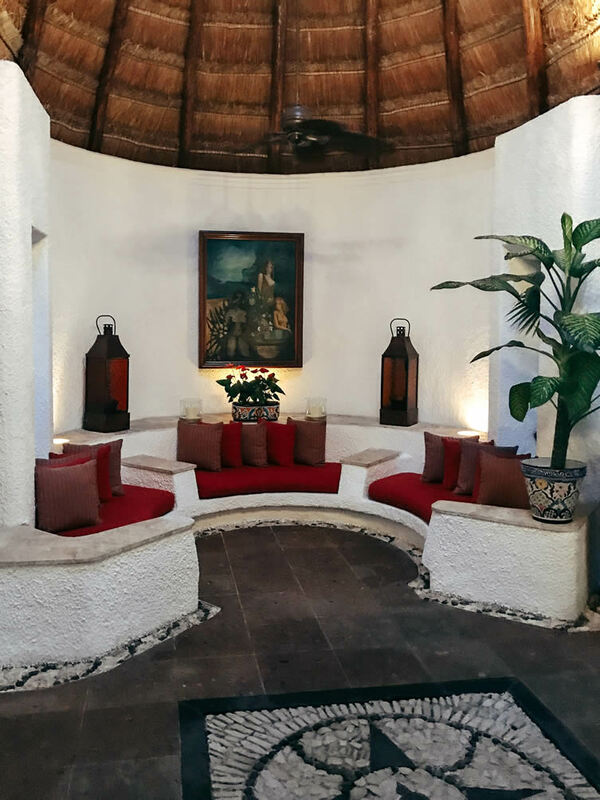 Offering a traditional Mayan healing spa, time spent at the Belmond Maroma is not complete without a visit to the Kinan Spa. 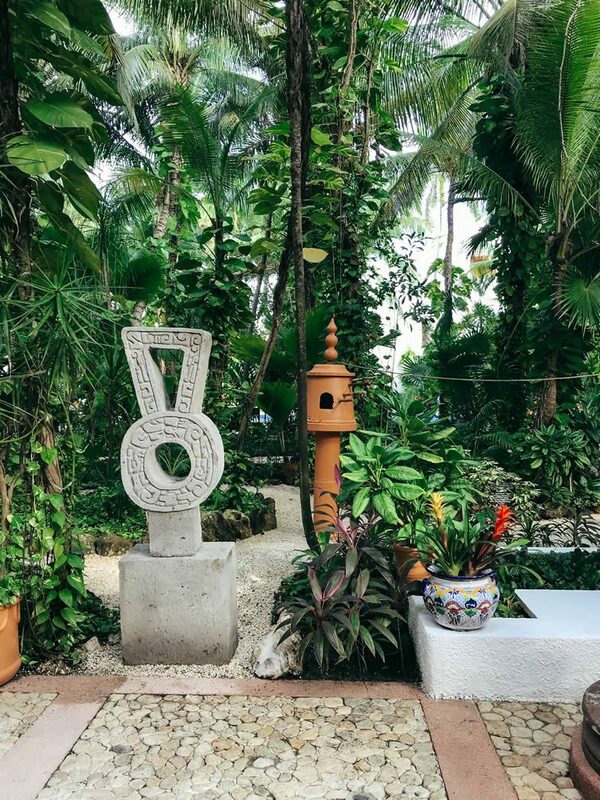 Located in the jungle, the Kinan features both individual and couples treatment rooms, a wellness circuit, self-serve muds, and traditional Temazcal ceremonies. Melipona bees—found around the beehives in the gardens—produce honey used for treatments. Stingless Apinae, their honey has strong antimicrobial properties, whilst local herbs are blended to offer relief from day-to-day ailments. Time to leave, no matter how long you’ve been here, will inevitably come too soon. Climb the resort’s observation tower to take in the magnificent 360-degree view of blue sea, white sand, and lush jungle before you depart. 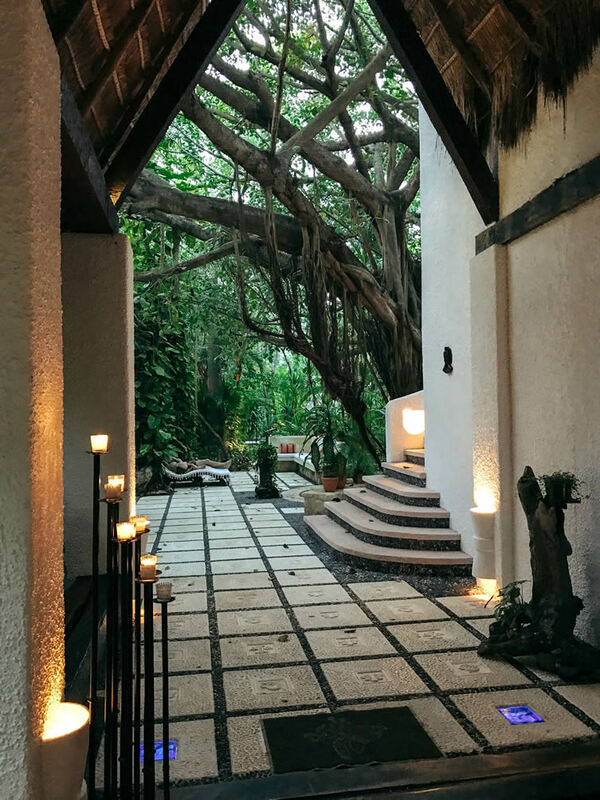 Take in a final panorama of calm and appreciate Jose Luis Moreno’s classic architecture and the winding layout of this perfect retreat. 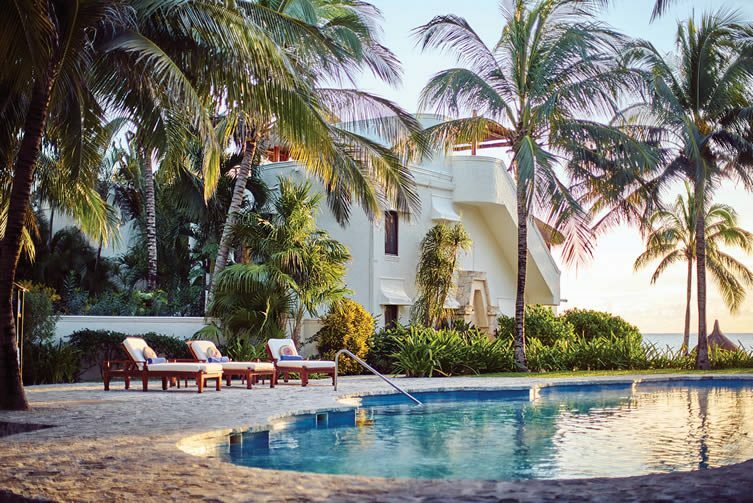 The Belmond Maroma is a halcyon escape of seclusion and idyll, of fine food and drink, and of achieving inner calm. Isn’t that what we’re all looking for today? 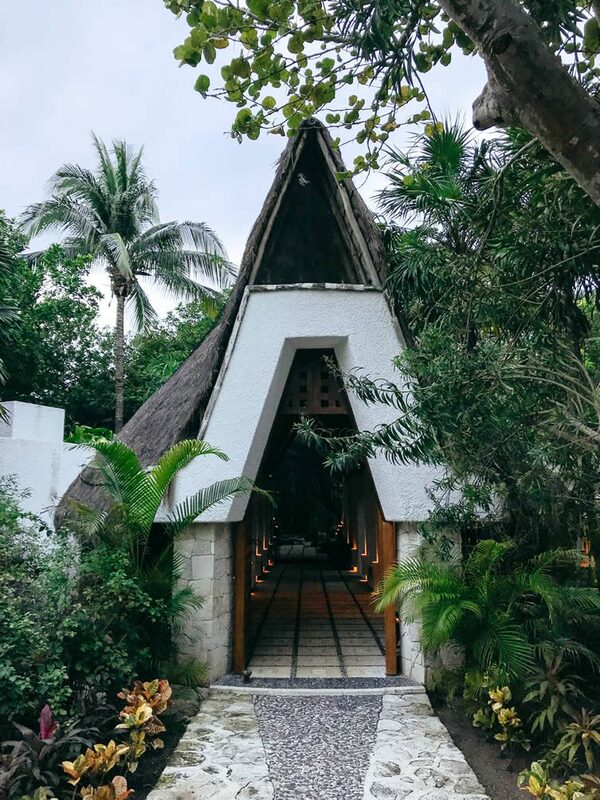 Located in the jungle, the Kinan features both individual and couples treatment rooms, a wellness circuit, self-serve muds, and traditional Temazcal ceremonies. Melipona bees—found around the beehives in the gardens—produce honey used for treatments. Stingless Apinae, their honey has strong antimicrobial properties, whilst local herbs are blended to offer relief from day-to-day ailments.